Life magazine is no longer around like the style of Walter Mitty. The Secret Life of Walter Mitty is the new holiday movie staring Ben Stiller. It will remind you of a better time in life, when the magazine was thriving unlike it today. 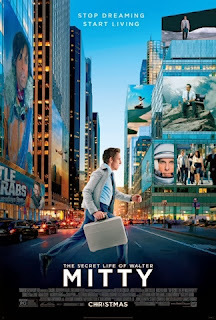 This movie is about Life magazine changing to an all online magazine. 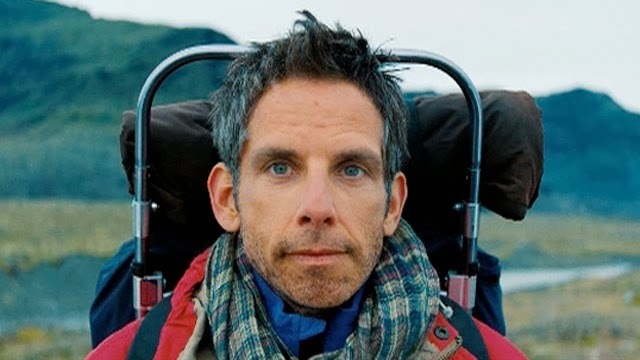 Ben Stiller as Walter Mitty was perfect. He plays Walter so well. He didn't do much in his life, and for him to go out on an unrealistic adventure is just great. The product placement in this movie is a bit much. You will see how they were able to pay for everything that happens in the movie. All I will say is you will want some Papa Johns after you see this. The only thing in the movie was the fact that the scenes that were depicted were too unrealistic. It was also difficult to follow was was real and what was in Walters mind. You will have to watch very closely to tell the difference. It is also a sad movie in the end, because this really happens. All of those people in the movie lost their job, and they had to find something else to do with their life. However, it is a great movie to see on your holiday break. They flashed to Walters mind too often, it was hard to keep track of what was going on. There were too many unrealistic scenes in the movie. I would have ended it where Walter had a job in the end of the movie. It just would have made you feel even better in the end of the movie.